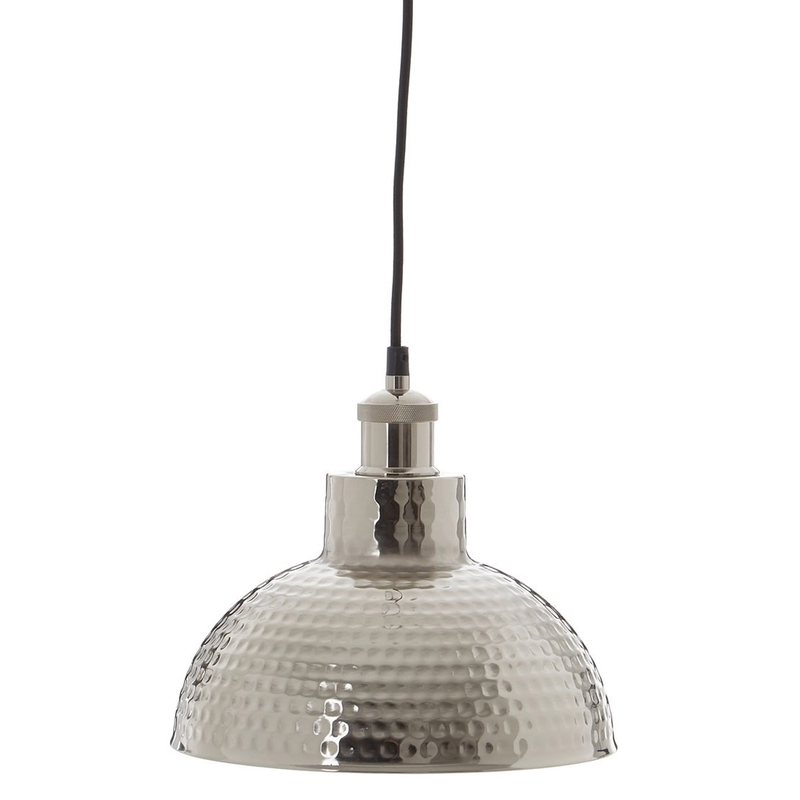 We are very proud to introduce this magnificent New Foundry Silver Pendant Light. This pendant light has a gorgeous design which perfectly combines a homely, modern and industrial style. The traditional style of this piece is given an aluminium and iron material and silver colour to make it look very contemporary as well as eye-catching.